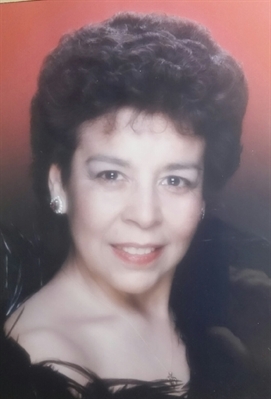 Juanita Piche age 74 passed away on Saturday, November 24, 2018 at her home in Grose Pointe Woods. She was born on July 22, 1944 in Mt Clemens. Dearest wife to Dave (David) for 49 years and mother to Ralphael (Dawn) and one grandson. Also survived by her siblings Salvador, Richard, Tom and is pre deceased by Vincent, Joyce, Isabelle and Irene. Juanita loved her husband for many years. She will truly be missed by family and friends who knew and loved her.